Good morning, today is Friday June 1st, 2018. WSIU's Jennifer Fuller talks with Illinois Lawmakers Host Jak Tichenor about the latest from Springfield. Illinois Lawmakers airs at 7:30pm Fridays in May on WSIU TV. WSIU's Jennifer Fuller talks with Illinois Lawmakers Host Jak Tichenor about the status of budget talks in Springfield. Illinois Lawmakers airs on WSIU TV at 7:30pm CDT. WSIU's Jennifer Fuller talks with Illinois Lawmakers Host Jak Tichenor about the 2018 Budget Address from Governor Bruce Rauner. 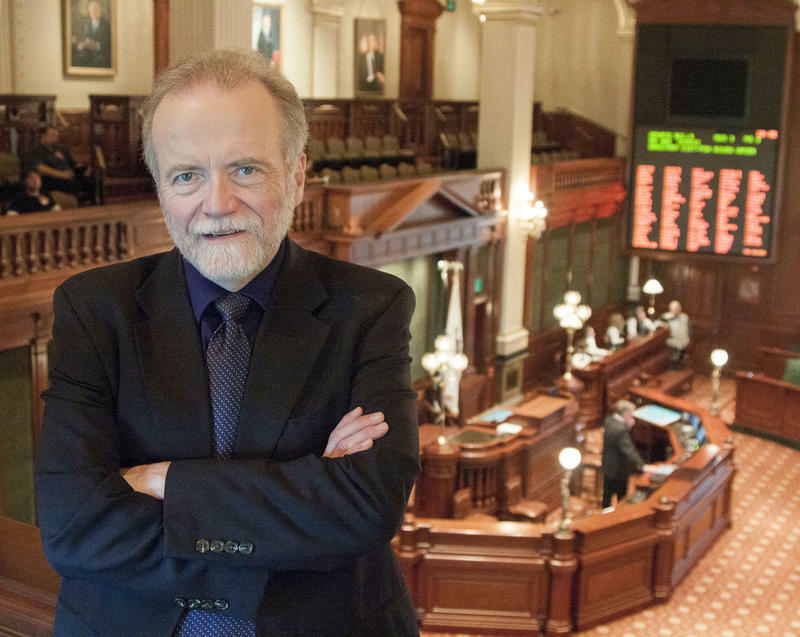 WSIU's Jennifer Fuller discusses the week in Illinois politics with Illinois Lawmakers Host Jak Tichenor, the Interim Director of the Paul Simon Public Policy Institute. 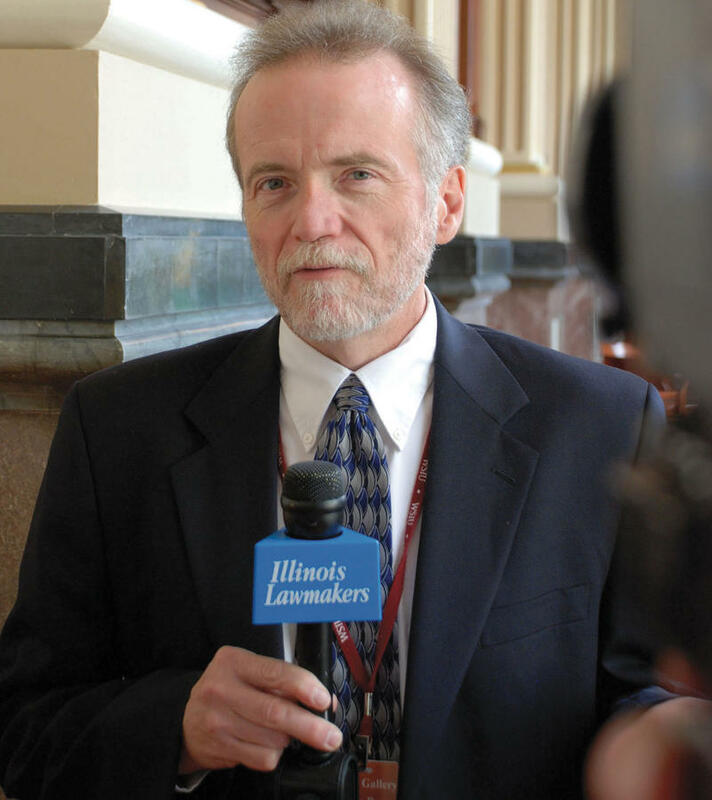 WSIU's Jennifer Fuller talks with Paul Simon Public Policy Institute Interim Director Jak Tichenor about this week's episode of Illinois Lawmakers and what's happening in the Illinois General Assembly. WSIU's Jennifer Fuller talks with Illinois Lawmakers Host and interim Paul Simon Public Policy Institute Director Jak Tichenor about the General Assembly's Fall Veto Session. 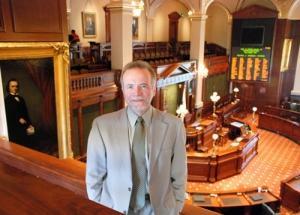 Illinois Lawmakers wraps up its regular weekly TV coverage of the spring legislative session on Friday. Host Jak Tichenor talks about the program with WSIU's Jeff Williams. Illinois Lawmakers airs at 7:30pm on Friday, June 3 on WSIU TV. WSIU's Jennifer Fuller talks with Illinois Lawmakers Host Jak Tichenor, ahead of the May 13 program on WSIU-TV.